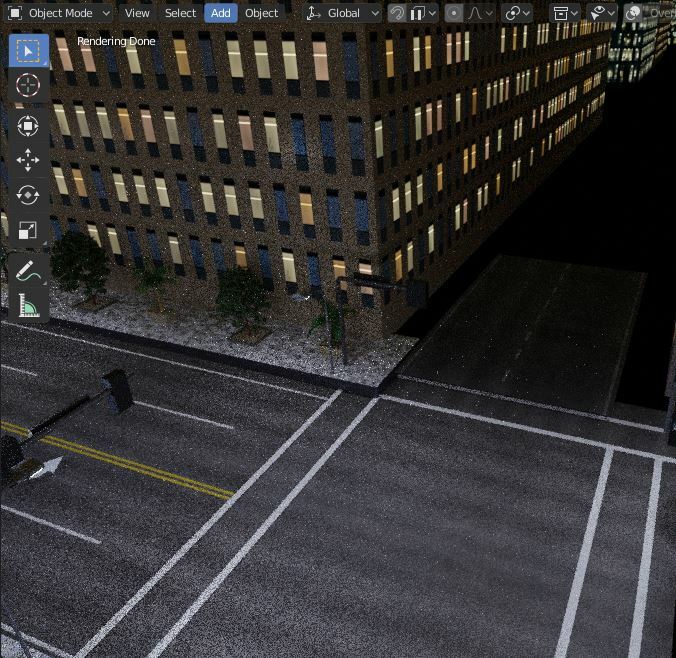 I have a plane for an object that has texture material for a street. 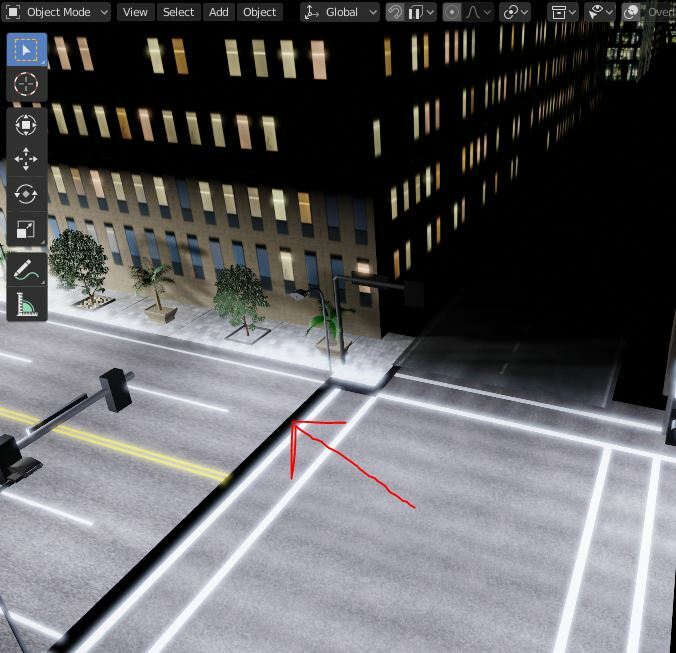 When viewing render in EEVEE viewport the plane shows different position and when I switch to cycles my other objects as well as the plane are also in wrong positions. I'm not sure if this is a Beta 2.8 bug or if it's something I've done to cause it? The way it appears in EEVEE viewport is also the way it appears in solid or lookdev modes. How to fix? Hope someone can help. Thank you! Found the solution! It was the displacement node that was causing it. I used the ctrl+shift+t using node wrangler to add the Principled Textured Setup automatically to the plane. I don't know if this is a bug or not with cycles in Blender 2.8 Beta, but after disconnecting the displacement node it works perfectly now. Hope this helps someone else if they have the same problem. Not the answer you're looking for? Browse other questions tagged blender-render eevee or ask your own question.